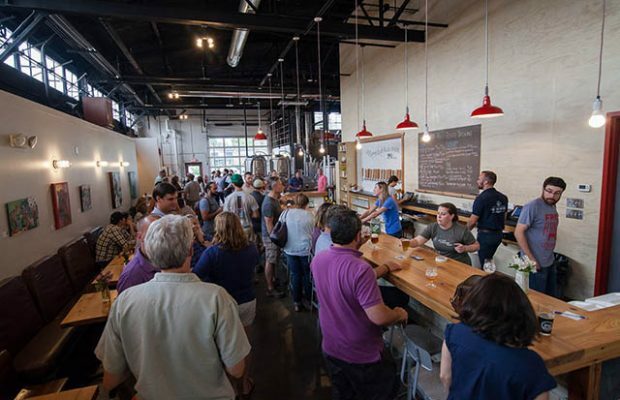 ​A farmhouse brewery smack dab in the middle of the city works fine for Free Range Brewing. 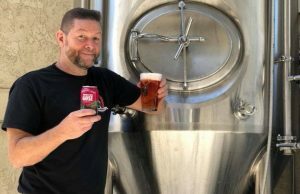 Calling themselves ‘urban foragers,’ Alexander and his brother Jeff have crafted unusual beers using local ingredients found in their neighborhood along with working with local farmers for grain, hops and other adjuncts. 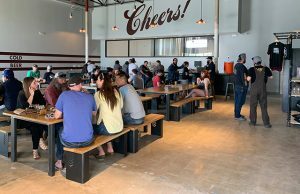 “Most folks say local beer and that doesn’t mean local malt or local ingredients per se,” Alexander said. 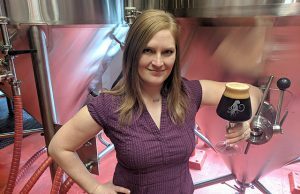 “So being able to explain that local beer to us is a little different than local beer to a lot of folks without it being a negative way to approach it [is a struggle]. It’s definitely a challenge because of the cost difference​, he added​. Alexander is hopeful that working with local farmers and malt houses can help them grow their business. He noted the way Charlotte is set up, being a large city surrounded by a great growing region helps how Free Range functions. The way they work with seasonal ingredients and using what they have on hand means a difficult production schedule. 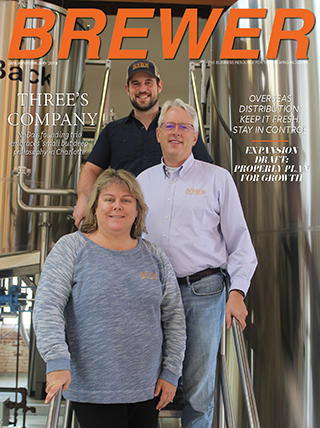 “We’re just now starting to bring in a part-time brewer which makes that even harder because we can’t afford to schedule them every day​,” Alexander said​. ​”Figuring out when they fit in and give them a reasonable expectation for how their day is going to be or their week is going to be is hard. The hope was to have an urban garden alongside the brewery, but the addition of a large apartment complex has nixed that idea. Construction was ongoing while Brewer met with Alexander in November. 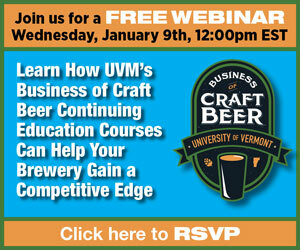 ← Previous Story ​Craft NA Beer: Can it Be Profitable?